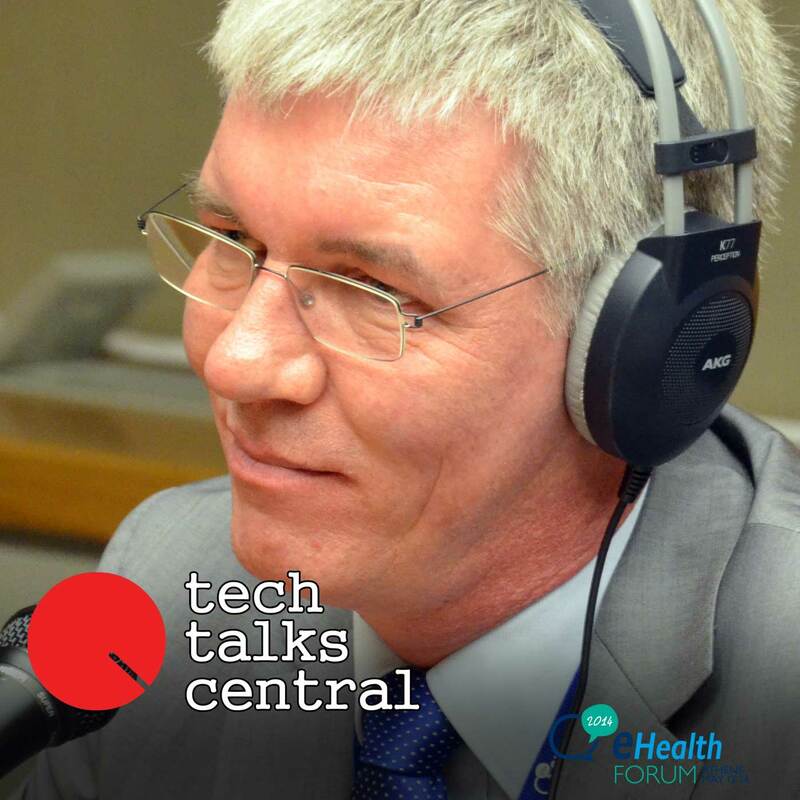 Dr Robert A. Stegwee on What is the Digital Personal Health Record? Dr Robert A. Stegwee, a Principal Consultant for IT in Healthcare with Capgemini Consulting, explains what we mean by digital Personal Health Record (PHR) and how it extends far beyond hospitals and traditional healthcare services. We also talk about the current status of PHR implementations, adoption, and use cases such as telemedicine; highlighting the central and critical role of PHR in the evolution and realization of eHealth in general. Interviewed by TTC’s George Voulgaris. Dr Robert A. Stegwee is a seasoned professional in Information Management, acting on the edge of information and organization. During more than seventeen years at the Healthcare Consultancy Group of Capgemini Consulting, he pioneered the development of consultancy work on IT related topics, including EHR, HIE and PHR.